February 2nd, the feast of the Presentation of the Lord, was a day full of blessings at Our Lady of the Angels Monastery. 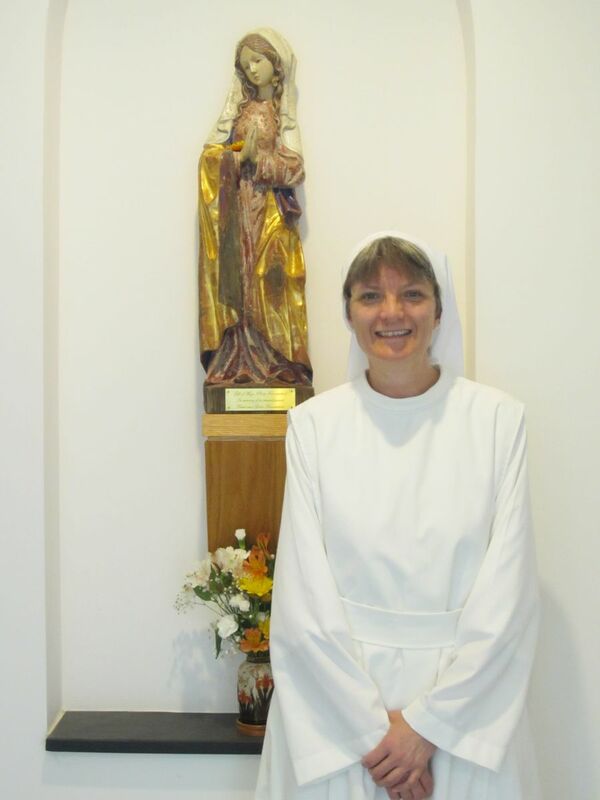 In the morning, Sr Eve Marie received the habit and began the novitiate, the next step in her formation process. In the afternoon, some students from the University of Virginia and members from our local parishes came to celebrate with us the Word Day of Consecrated life.